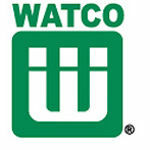 The Watco 58305-BN Lift & Turn Brushed Nickel Tub Closure is part of the Lift & Turn Series. 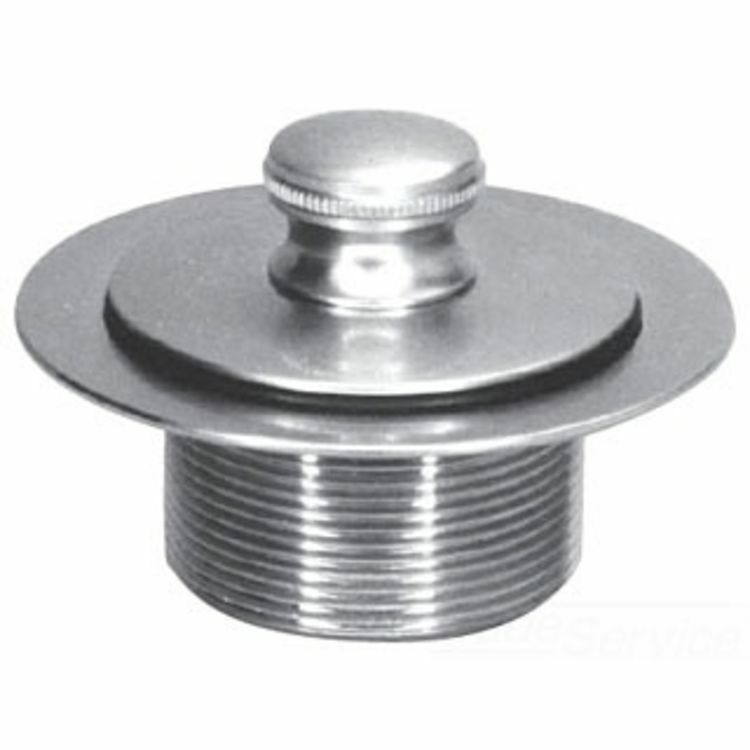 This closure assembly features a thread of 1.865" O.D. x 11.5 - 1.25", and a flange O.D. of 2.82". This closure assembly features a thread of 1.865" O.D. x 11.5 - 1.25"